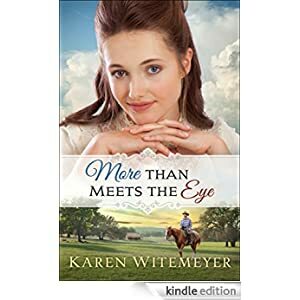 Logan Fowler arrives in 1880s Pecan Gap, Texas, to confront Zach Hamilton, the hardened criminal responsible for his father’s death. Only instead of finding a solitary ruthless gambler, he discovers a man not much older than himself with an unusual family. Buy this inspirational historical fiction novel for only $1.59 today.